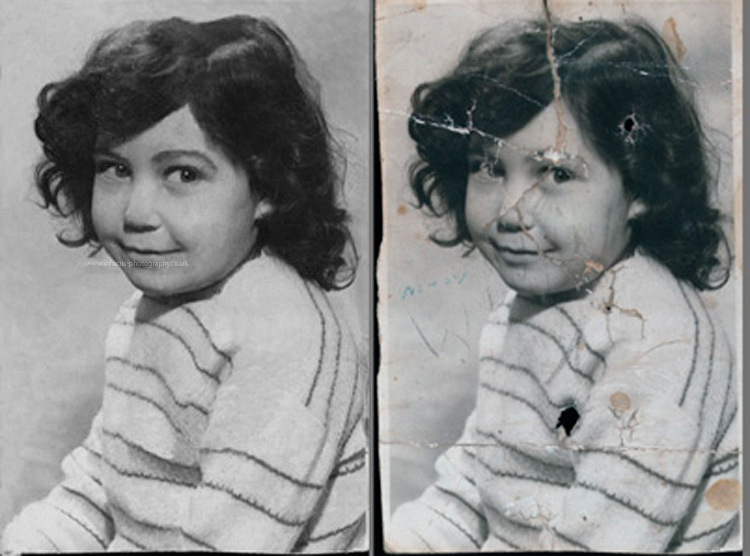 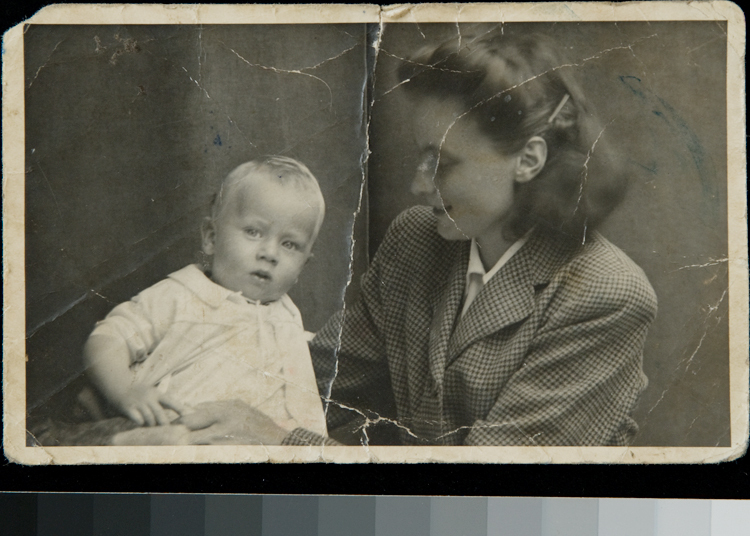 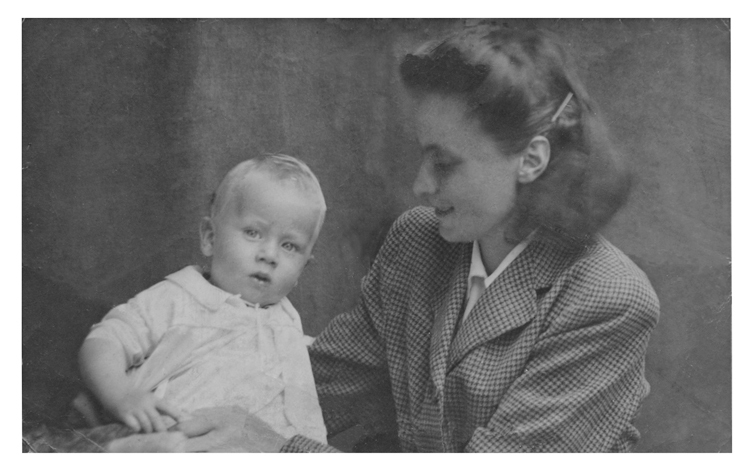 Many old damaged photos are treasured memories and, with care, can be restored and often improved. 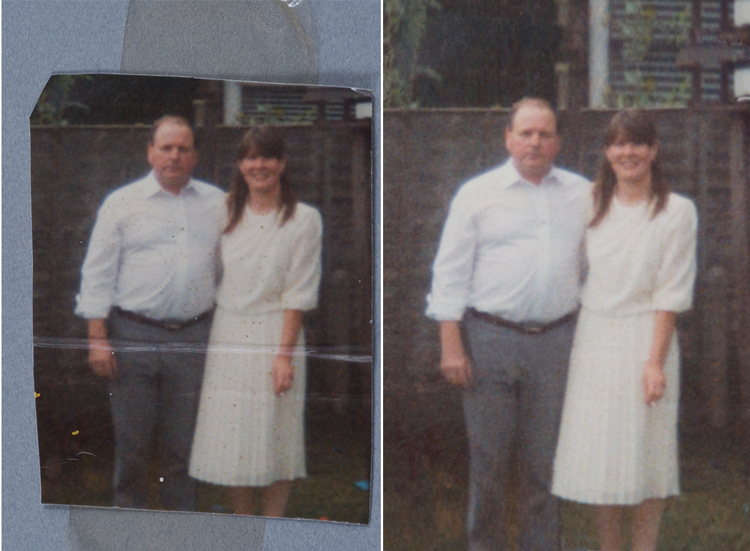 Here are samples of ordinary snapshots, one colour and two black and white, which I restored for their owners. 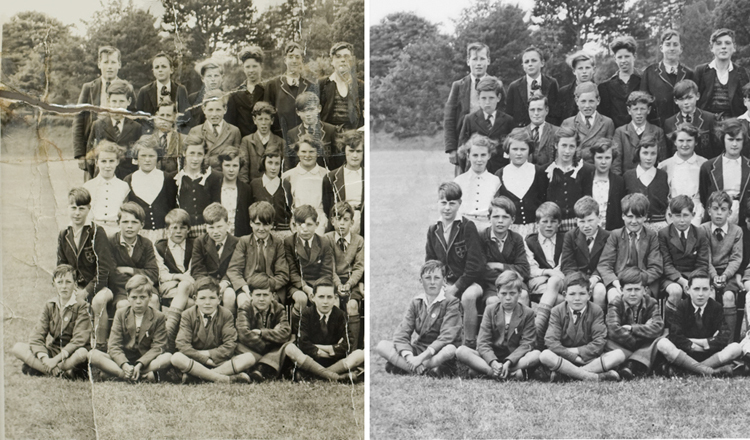 The school photo was very badly damaged and took many hours work to repair the damage but the end result was worth it.